I love this and have a wonderful book by Mary Engelbreidt in which she illustrates this sentiment. It’s hard though to be the conductor of my life and to live up to this symphony. These last few days I’ve been on vacation and was surprised at how empty my brain was most of the time. I sat along the Skyline Drive as I waited for my favorite boy toy to take his many pictures, looking at the mountains, feeling the warm rock on my bottom and the cool mountain air across my face. And I thought about. . . nothing. I found it hard to even pray. I simply sat and enjoyed, which was perfect for the moment.
. . . refers to the largest, and perhaps the best, greatest, most popular, or most renowned achievement of a writer, artist, or composer. My relationships are part of my symphony – talking frequently to my daughter, mother and sister. Writing letters to my niece. Staying in touch with my friends. Mentoring my employees. My house is nice, but not fancy. Most everything in it is loved, well used and comfortable. My journals and photographies are part of my symphony, the recording of my life. I look through them to see what I did, who I did it with, and what I enjoyed at the moment. My journals fill in details the camera can’t catch, such as my emotions and the small details that happen so quickly. I don’t look up at the stars as often as I’d like, but it is nice to step out on the deck late at night and look upwards before I call in the beagle one last time. He usually comes quickly so he can get a cuddle before the going in. The others are in already, so he gets attention without any competition. I’m starting to put together ideas for goals for 2012. I plan to revisit this topic as I consider what should be important for me for the rest of this year, next year, and after that. For now though, it is good to remember that my life is my symphony, and I need to be a diligent conductor of how it plays. This little wren hopped right in front of me as I was photographing the fall colors along the Potomac River. Having a song in my heart is another way to enjoy life’s symphony. Word for tomorrow – SUNK. If you prefer to work ahead, see the list for the week under “A Word A Day”. Wonderful photograph of the little bird. Are you going to keep up with the word-a-day next year? I haven’t decided yet. I also need to ask Kitty what her thoughts are on it. It’s forced me to be more creative, yet I’ve written about most everything that I wanted to. I don’t think I’ll do seven days a week next year – similar to your decision, I’ll probably cut back to just weekdays. That is a nice quote, and I do love that little wren. They are so perky. I’ve enjoyed journaling for several years, words tell so much more than pictures, as you pointed out. I remember of picture of a generation of our family during the Civil War. I would much rather have read about them. I agree with you. I visited distant cousins a few years back. Her husband loved looking up what boat his family came over on and when they came through Ellis Island, etc. Not me. My first question was always “did you know. . . ” and “what did you remember about them”. I brought a ton of new material from what a great cook my great-grandmother was to how boastful my grandfather was. That’s what I wanted to know is who they were. You’re welcome! I agree with you on Kitty’s point and was glad she took time to leave the comment. How wonderful to use that lovely quote (poem) to start your post. And thanks for the link so I could quickly check out who William Henry Channing was. That little wren popping in front in you shows no matter how much we plan & set goals some delightful things just happen. Thanks for the compliment. I appreciate you taking time to tell me what you liked. 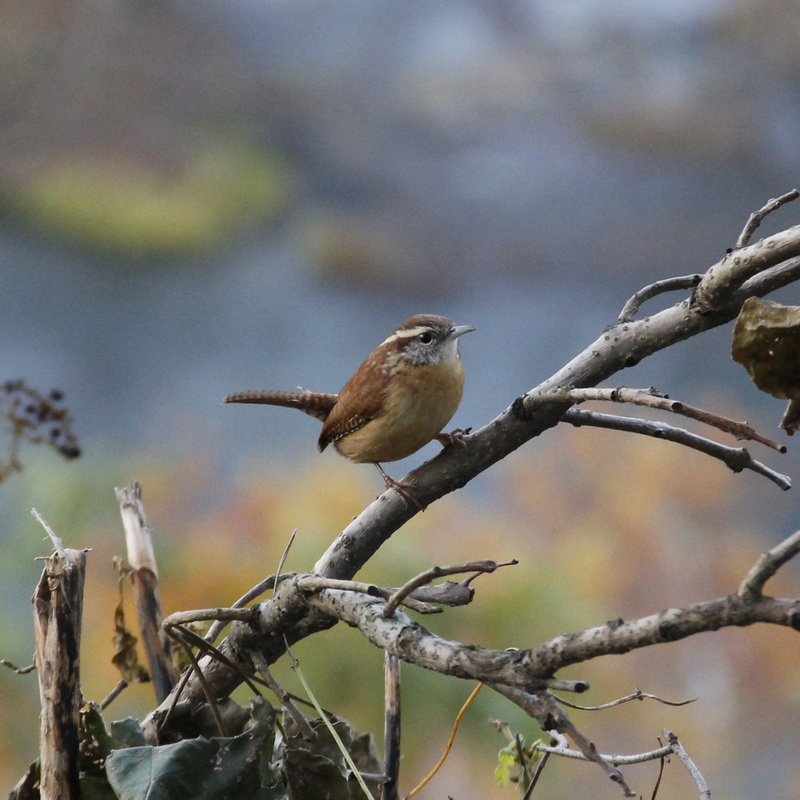 And I loved your comment about the wren – so very true. Planning is wonderful, but some of the most pleasant things just happen.